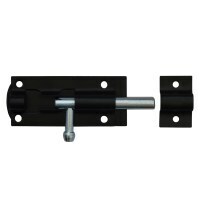 Locktrader stock a wide range of Door Bolts, for internal, external and garage door locks as well as Garden Gates. 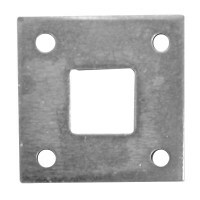 We also have cheap bolts that are perfect for builder and carpenters. 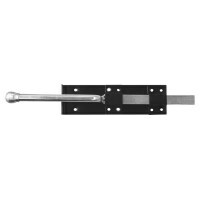 We have sourced the best door bolts from the leading brands including Asec, Aperry, Crompton, Squire and Yale. 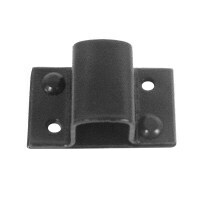 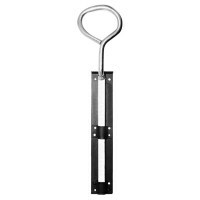 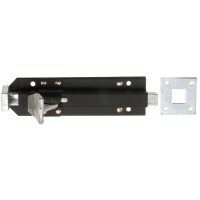 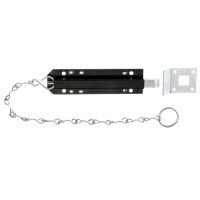 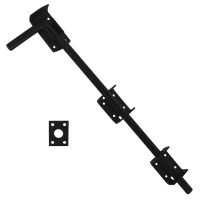 Door Bolts are a great investment to add extra security to garage door and gates.